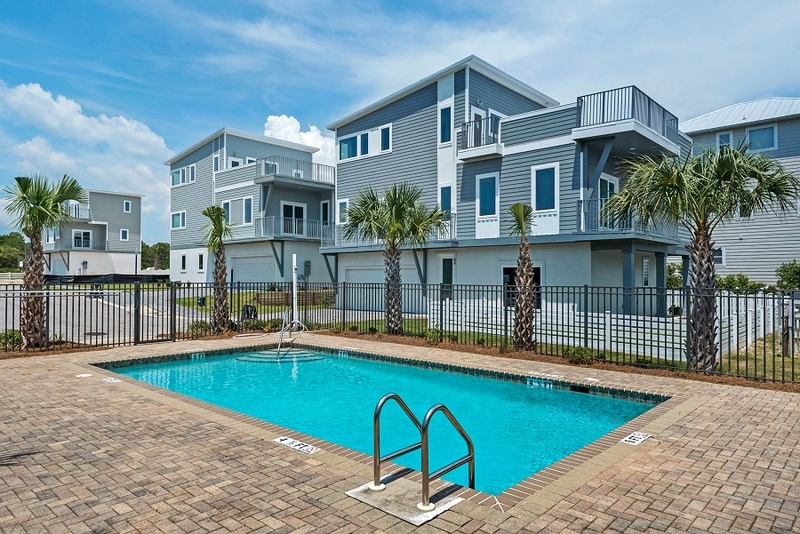 The newest addition to our New Homes Division collection of communities, Seaview at Inlet Beach offers a unique contemporary aesthetic and Gulf views from every home. Seaview is a sophisticated eight-home community with a beautiful gated pool and a great location close to 30Avenue, Rosemary Beach and multiple stunning beach accesses. The Phillips Inlet beach access is straight south, just a five-minute bike ride. 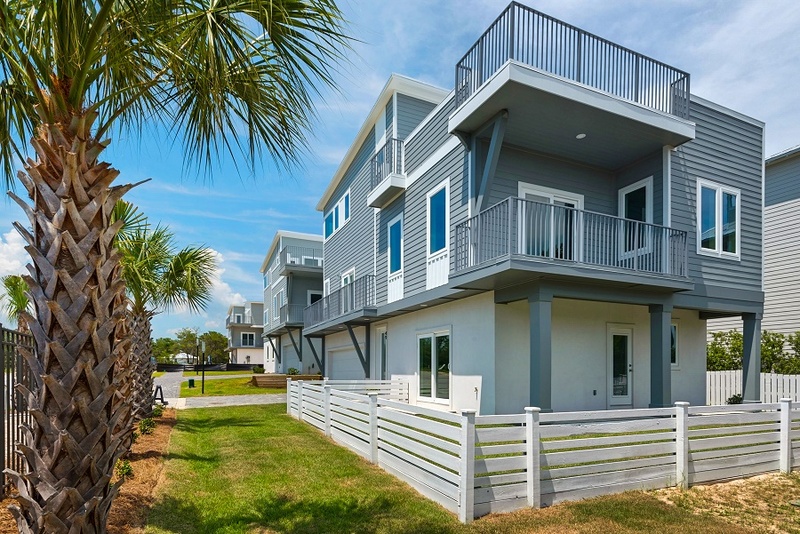 Walk, bike or drive to Cuvee 30A or Amici Italian Kitchen at 30Avenue, rent bicycles in Rosemary and explore, or enjoy live music at many nearby venues for entertainment. 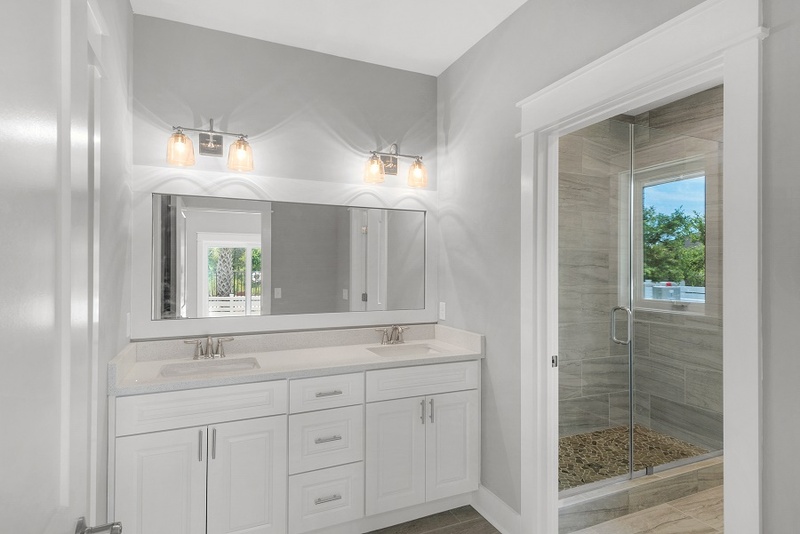 New homes at Seaview are complete with desirable finishes including 9’ ceilings, custom cabinetry, quartz countertops, wood flooring, 2”x6” construction, impact-resistant windows and doors, high efficiency HVAC + more. 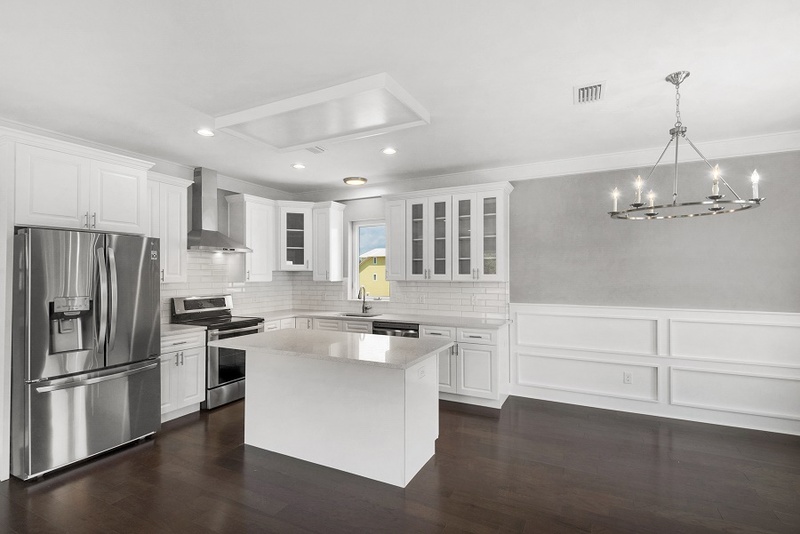 Currently three homes are finished and move-in ready and new build opportunities are available. Other unique elements of Seaview homes include bunk rooms, large two car garages and secondary living rooms. The floor plans also highlight outdoor living with large sundecks that show outstanding potential for outdoor dining space and comfortable living areas for hosting friends and family. The Seaview model home is located at 39 Seaview Drive, Inlet Beach, Florida. Connect with our on-site team for more information or to schedule a tour.